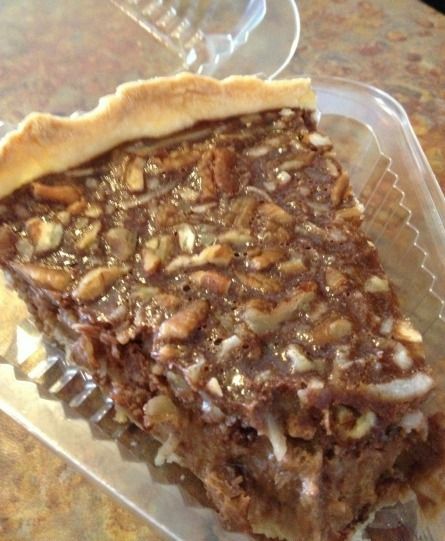 During the holiday season many of us will be enjoying Pecan pie or other recipes using pecans. Please use this link to explore and follow my Pecan Recipes boards on Pinterest. Pinterest is a wonderful place to share and to discover recipes of all kinds. It is easy to use the Pinterest search field for your searches. Please use this link, Roy Kelley, to follow all of my boards on Pinterest where I have over 10,900 followers. Pinterest is free and you will discover boards that share you personal or professional interests.